Often, I structure my yoga classes around a theme. It could be a concept like ‘going with the flow’, or a particular pose like crow or a section of the body like the core or a family of asanas like inversions. 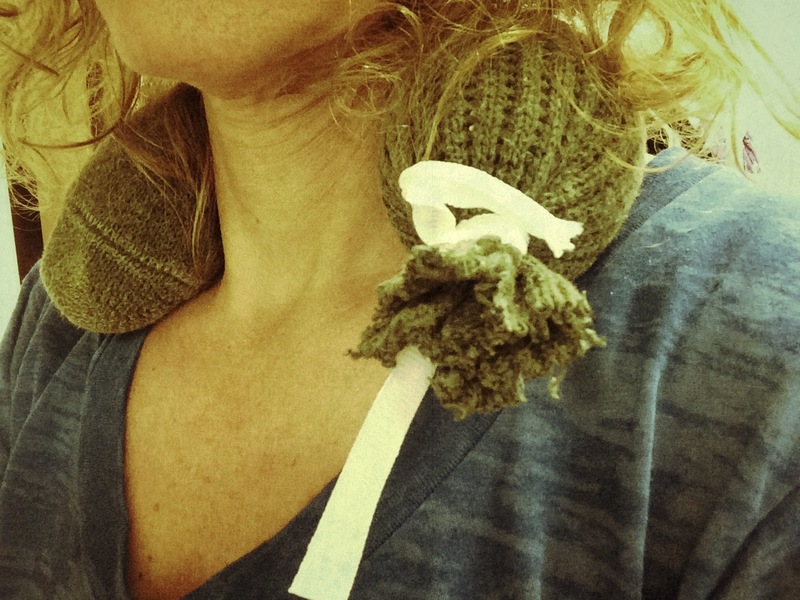 This week I’m talking about the cervical spine/neck and relieving neck tension. I was surprised to learn that our heads weigh around 12 to 15 pounds. That seems really heavy to me. Way heavier than any bowling ball I’ve ever used. If our head is perfectly lined up and balanced on our spine, it’s all good. But shift the head forward a few inches and we start to strain the supporting muscles. I don’t know about you, but here I am sitting at this computer and I naturally want to lean my head forward. I do that when I look at my phone (which is way more often than is necessary, I know); when I drive and when I cook. Basically, I catch myself leaning my head forward nearly all day long.